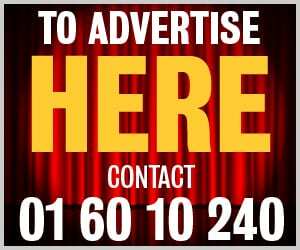 Peamount United will hope lightning strikes twice at the Aviva Stadium on Sunday when they go up against Wexford Youths in the FAI Cup final. The Peas came from behind to beat the league champions 2-1 at Ferrycarrig Park in September to claim the Women’s National League Cup – their first trophy in more than five years. Aine O’Gorman and Megan Smyth-Lynch were on the scoresheet that day and manager James O’Callaghan hopes his side can do more of the same on their first-ever visit to Lansdowne Road. “It’s the first time in over five years Peamount had won anything,” O’Callaghan tells the Dublin Gazette. The two sides have had some titanic duels over the past couple of years, not least when Peamount travelled to Wexford on the final day of the 2017 season with a one-point advantage. A 2-0 defeat meant heartbreak for Peamount and they made significant adjustments to the squad, with Irish internationals O’Gorman, Karen Duggan and Claire Walsh arriving from UCD Waves. With a number of young players also coming in, it’s taken the group time to gel but, despite finishing a distant nine points off Wexford, they’ve finished the season in flying form. A 10-1 win over Limerick and 9-1 away to Cork on the final day have shown their capabilities in recent weeks. “I think it’s been a good season. A lot of big personalities came into the team at the start of the season. “It’s taken a while for the team to get their identity, their best style of play. Over the course of the season, we got there and we’re peaking right now. “The physicality of the game, they’re looking fresh and the fitness is really good. The togetherness of the team is very important. 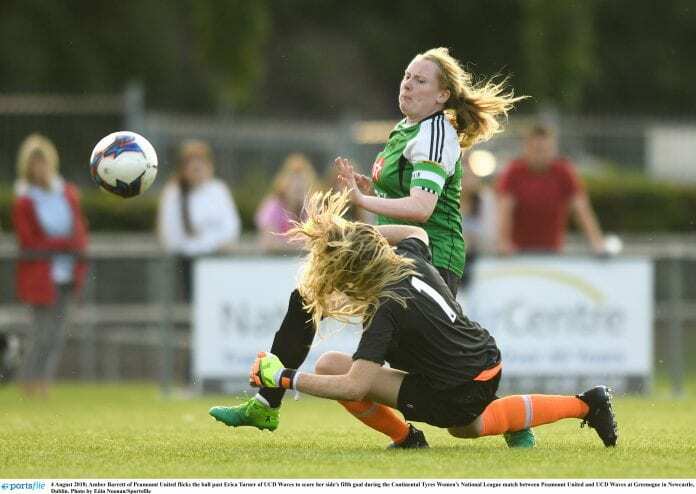 Key to Peamount’s chances of overcoming Youths – whose captain Kylie Murphy O’Callaghan describes as ‘inspirational’ will be their front players. O’Gorman has emerged as a key leader, but the real star has been Ireland striker Amber Barrett, who scored seven hat-tricks on her way to retaining the golden boot with an astonishing 30 goals. “Amber has been injured a little bit this season as well, and she’s been sick, so she’s missed a good few games. “What’s been good about Amber in the second half of the season is her workrate has been great.